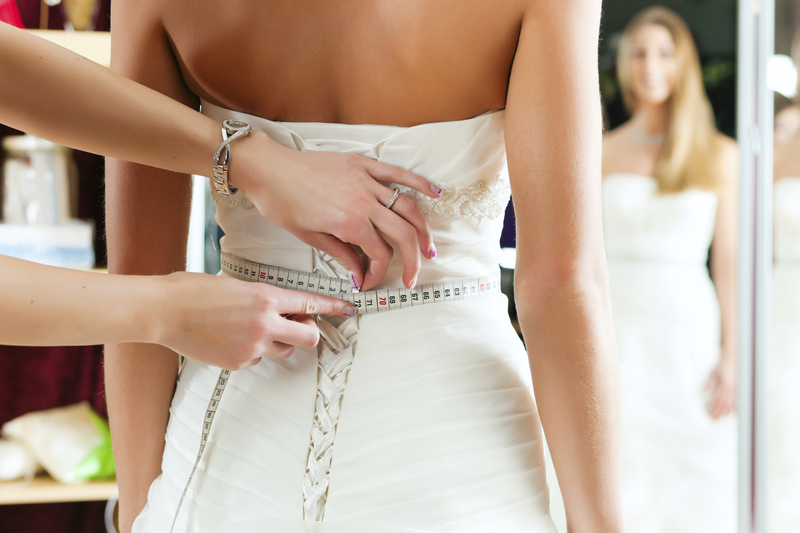 At Elite Alterations, our goal is to make you look your best on your special day. 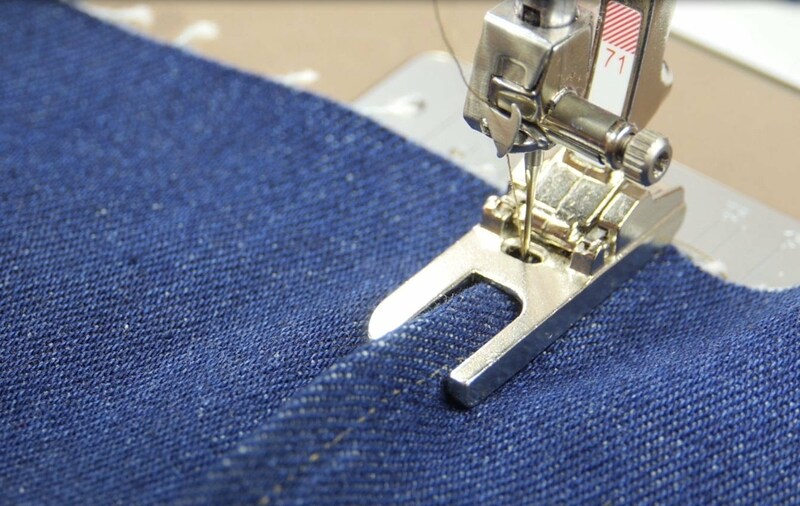 We are here to make your dreams come true with custom sewing. 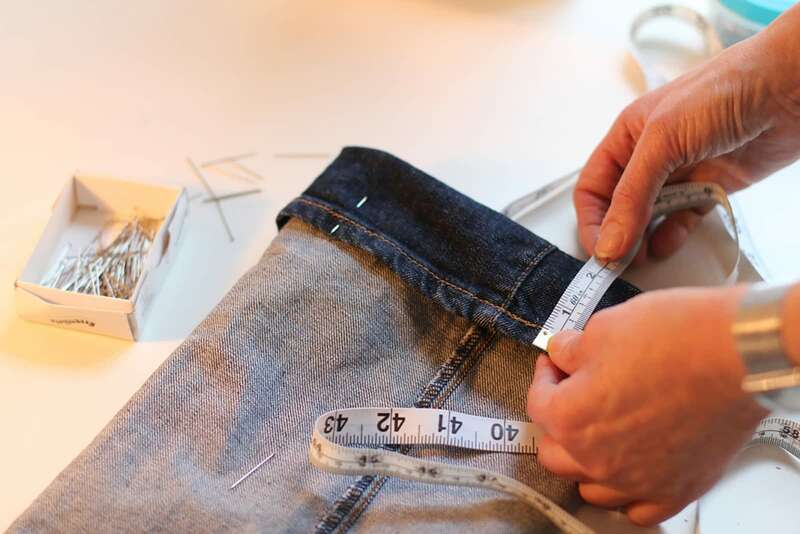 From simple jean alterations to wedding and prom dresses, we offer a variety of services to fit your alteration needs. We specialize in wedding gowns. Altering clothes for our clients is more than a mere profession, it’s a passion. We do all kinds of alterations from casual to formal for ladies and gentlemen. 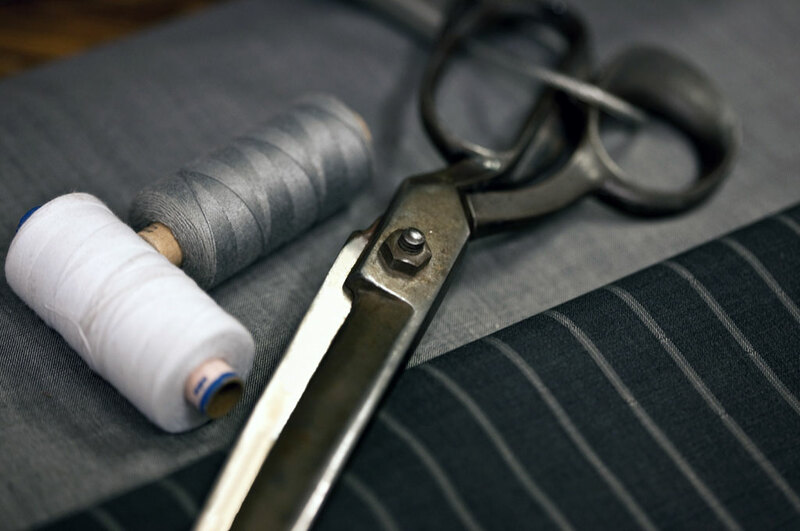 ​Our main focus is to provide a well-fitted garment, insuring each individual client walks out of Elite Alterations feeling satisfied with the final results. Clothing should make you feel confident, and looking your best is extremely important. Having an expert tailor on your side will definitely allow you to make a great impression no matter where you go. 13484 Northwest Freeway, Houston Texas 77040713-497-5544713-497-5575If you have any questions, we are here to support you. We do our best to help you dress well, look great and live better with Elite Alterations.